Sunrise Rotary Club Vocational Scholarship – Invest. Connect. Lead. 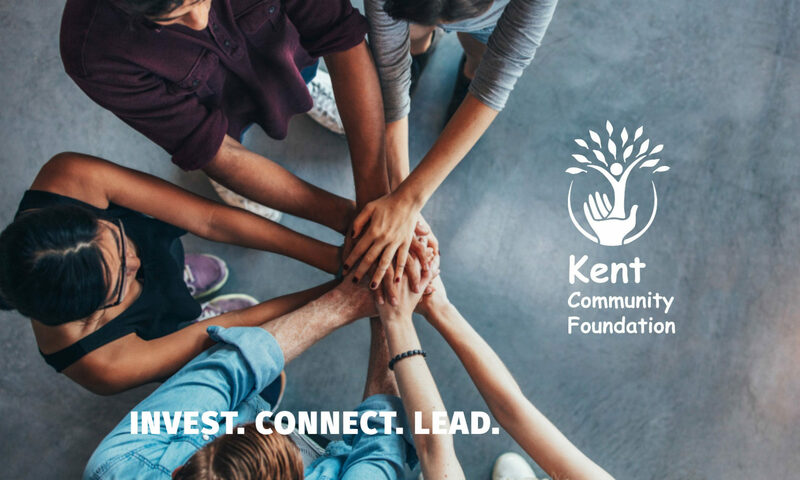 This year the Rotary Club of Kent Sunrise is offering four Vocational Scholarships for high school graduates.